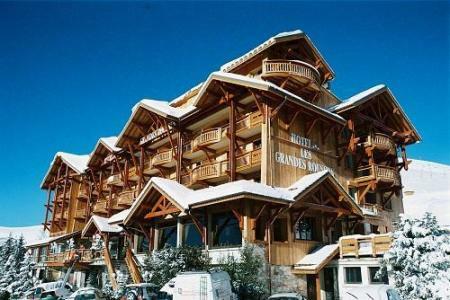 The 4 star Hôtel les Grandes Rousses is in a fantastic location in the centre of Alpe d'Huez. 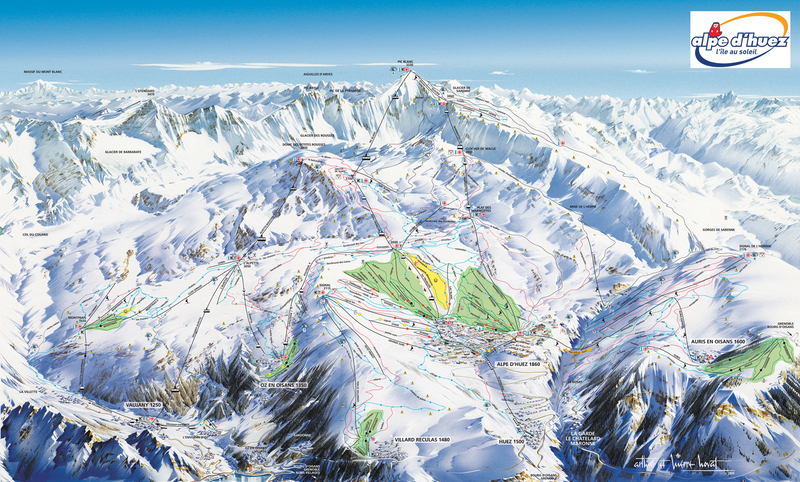 Ski in/ski out is possible and you can access a ski lift directly from the hotel or take a gondola lift to another part of the ski area. The hotel jas a cosy and charming chalet atmosphere. There is an indoor heated pool with jacuzzi and sauna (open from 09:00 to 20:00) as well as a gym. Chalet Nuance de Gris comfortabely accommodates up to 8 persons . 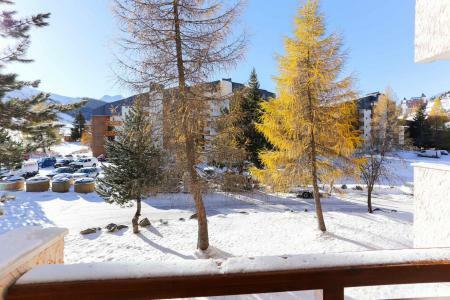 It is a large 145m²-semi detached chalet, nicely located at the bottom of the gondola, a perfect location to easily reach hiking trails departure. 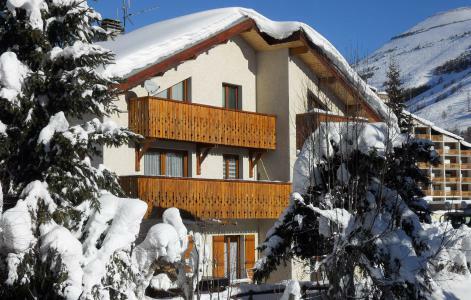 It is a high-end chalet with quality services. You'll enjoy its outoor jacuzzi on the terrace. 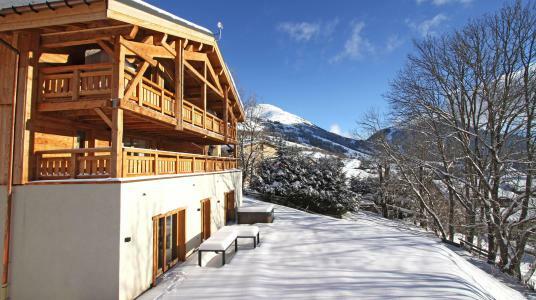 The chalet Sabot de Vénus is located in Les 2 Alpes, next to residence Le Surf des Neiges. 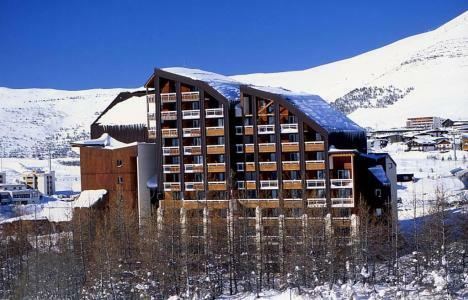 It is situated face to the chairlift of Les Vikings, in the heart of the resort center and 80 m from the ski slopes. 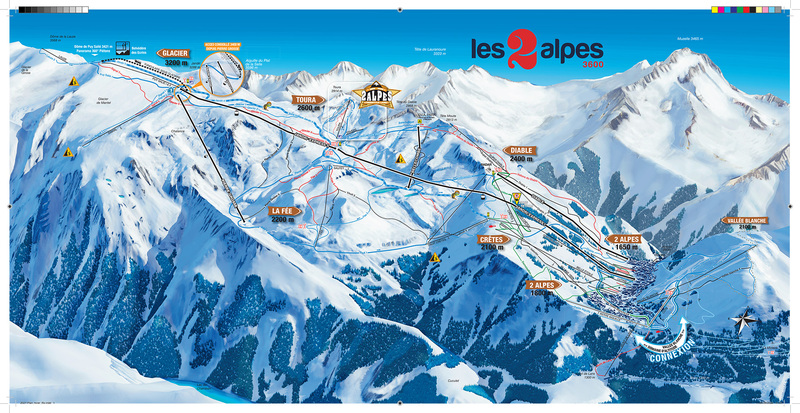 La Residence Meijotel Dizaines is situated near the centre of the ski resort of Les 2 Alpes 1650, amenities and services. 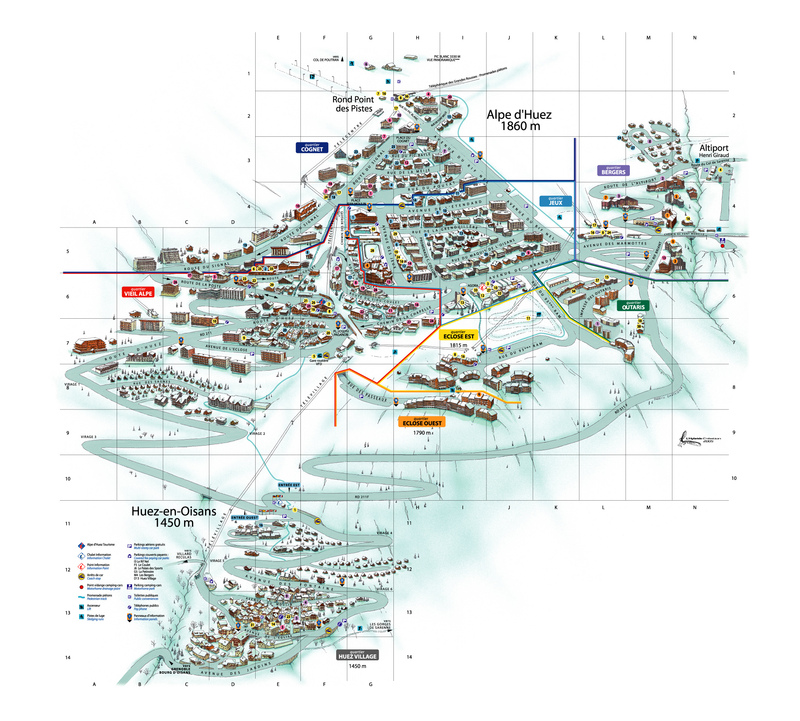 Snow front, ski school meeting point and skilift are close to the residence. All apartments have a South facing view over the snowy mountains. 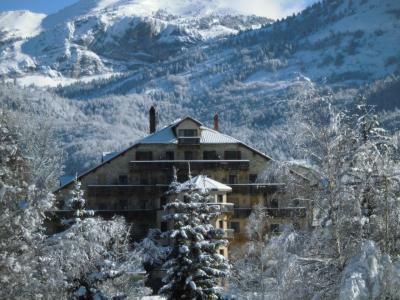 The residence Le Diamant is ideally situated near the village center of Villard de Lans. You can take advantage of the covered swimming pool, the jacuzzi, the sauna, the hammam and a small fitness room. 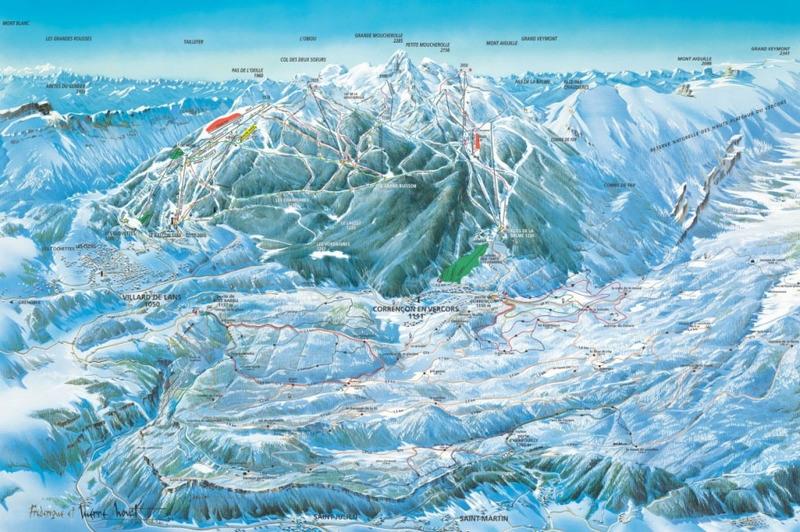 Ski slopes and skilifts are located 4000 m from the residence. 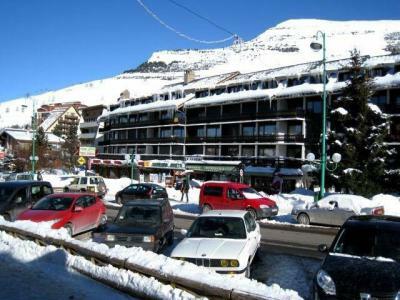 The Residence Maeva Le Jandri is located at the entrance to Les 2 Alpes ski resort, near the ski lifts leading to the glacier. The shops and amenities in the centre of the resort are around 400 m away. The residence is also located closer to a fitness centre which has a sauna, steam room and jacuzzi.